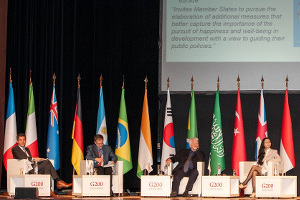 The G200 Youth Forum 2015, organized by the G200 Association, was held in Garmisch-Partenkirchen, Germany from April 29 to May 3, 2015. 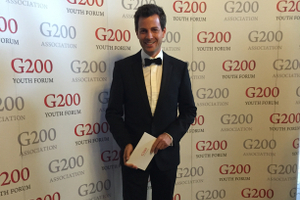 As the previous year, I had the privilege of being the Master of Ceremonies for this prestigious event. Over 200 young leaders, members of parliaments and young parliamentarians, students and academics as well as representatives of the business world, governments, and international organizations gathered to discuss the world’s most pressing issues and come up with recommendations for policy makers around the globe.